Today, the U.S. Census Bureau released Residential Vacancies and Homeownership in the Second Quarter 2016 revealing that Americans continue to experience difficulty transitioning into homeownership. 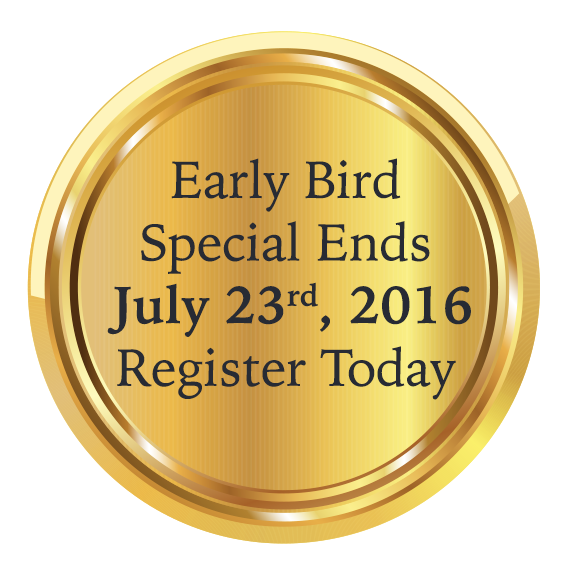 The 3rd Annual NAWRB Women’s Diversity and Inclusion Conference brings you the national platform for Women’s Homeownership. 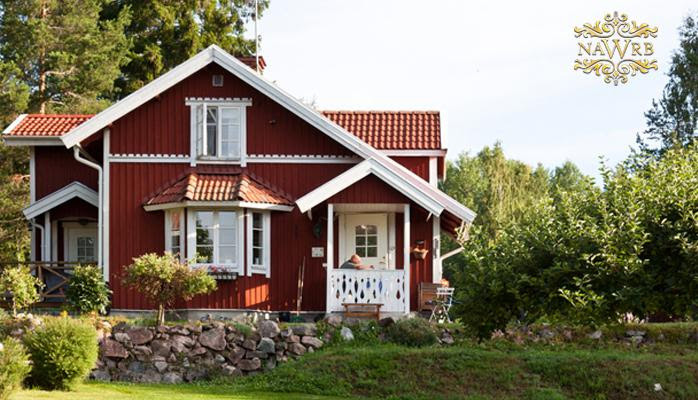 According to 2014 Census Bureau data, there are 18,057,000 female homeowners in the United States. Ten million live alone, 6.7 million live with relatives without a husband present and 1.3 million live in two-or-more person households. We will address the unique challenges and aspects of women’s homeownership, and how you can be part of this emerging market! A variety of agencies with enormous responsibilities and projects in motion, from the Department of Housing and Urban Development (HUD) to the Small Business Administration (SBA), beckon the assistance of diverse independent contractors from several industries. These entities possess contracts and set-asides for women-owned small business and small businesses within several designations. With the ever-growing diversity and inclusion (D&I) movement, a rising number of agencies are dedicating themselves to increasing the utilization of small businesses in the contracting arena. As the Small Business Administration (SBA) reveals in the Scorecard Summary for fiscal year 2015, HUD awarded over $360 million in contracts to women-owned small businesses (WOSB). This is just one agency dedicated to working with WOSB in the contracting arena. 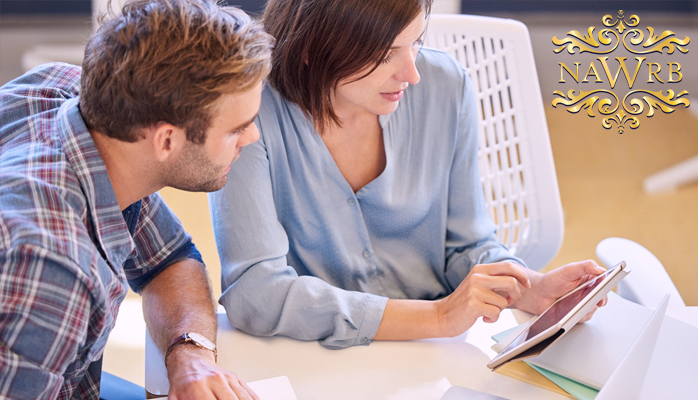 These contracts, potentially worth millions of dollars, could be pivotal for your business. 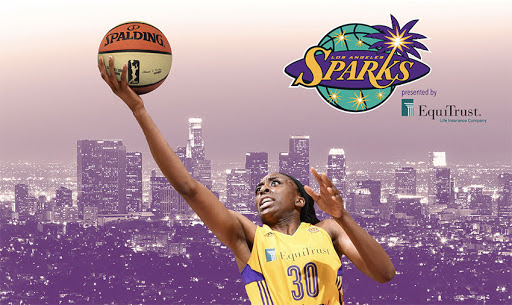 If you prepare yourself, you could be the next recipient of a million-dollar contract. 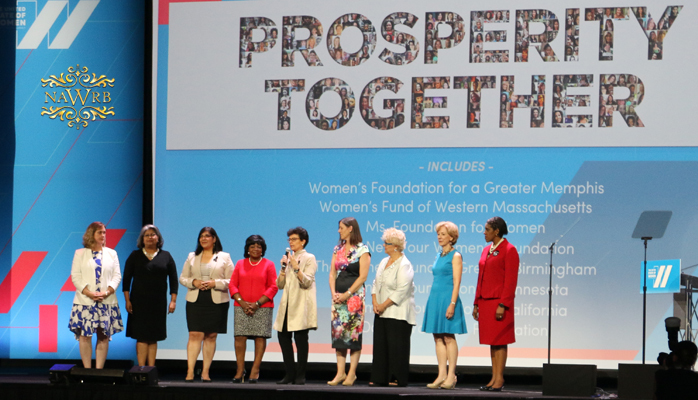 Editorial Note: The following is a commentary written by Desiree Patno, CEO of the National Association of Women in Real Estate Businesses (NAWRB), after attending the first White House summit on The United State of Women last month in Washington, D.C. The White House United State of Women Summit was an incredible high and energizer for all the work we have been doing here at NAWRB and for me personally! Jordan Brooks from the White House Council on Women’s and Girls did an incredible job in such a short time, pulling together over 100 speakers and 5,000 women in one venue for women’s equality centered on six pillar topics. To see women come from several different industries with the same vision and desires was such an incredibly exhilarating feeling. Personally, I know there are several of us still riding the high several days and even weeks after the summit. Coming from an intense business model—from selling properties for corporate clients to running a trade organization—creating a new lane has been quite the challenge. 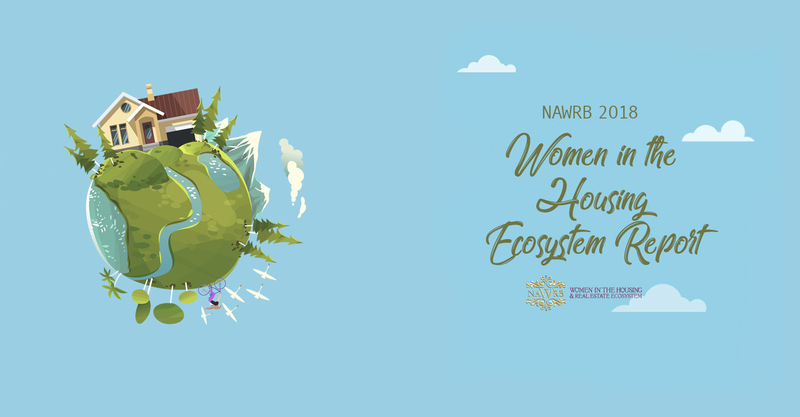 Bucking the normal business model for women and women-owned businesses in the housing ecosystem, the White House Council on Women and Girls Summit rejuvenated and energized NAWRB by raising the public’s awareness and showing the federal government’s commitment to women. On July 21, 2016, the Department of Labor (DOL) announced proposed rules to revise the Form 5500 Annual Return/Report, the main source of information concerning the funding, operation, investments and assets of employee benefit plans. With the Dodd-Frank’s establishment of the Office of Minority and Women Inclusion (OMWI) for regulated entities in 2010, the movement for equality in the workplace received a significant hoist. The issue then became accountability; how can we ensure the true inclusion of women and minorities? The White House United State of Women Summit was an incredible high and energizer for all the work we have been doing here at NAWRB and for me personally! Jordan Brooks from the White House Council on Women’s and Girls did an incredible job in such a short time, pulling together over 100 speakers and 5000 women in one venue for women’s equality centered on six pillar topics. To see women come from several different industries with the same vision and desires was such an incredibly exhilarating feeling. Personally, I know there are several of us still riding the high several days and even weeks after the summit. In today’s world, success can be defined by the number of years you have been married, the position you hold in your company, the size of your bank account or the house that you own. 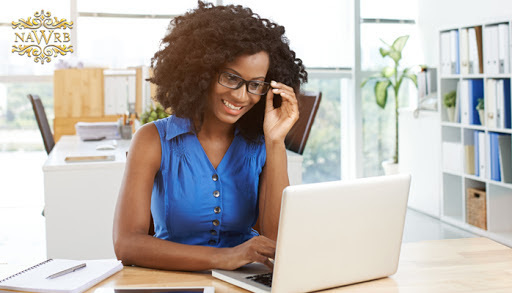 While each woman may define success differently, there is no denying that successful women over the world have similar characteristics that indeed set them apart from the rest. 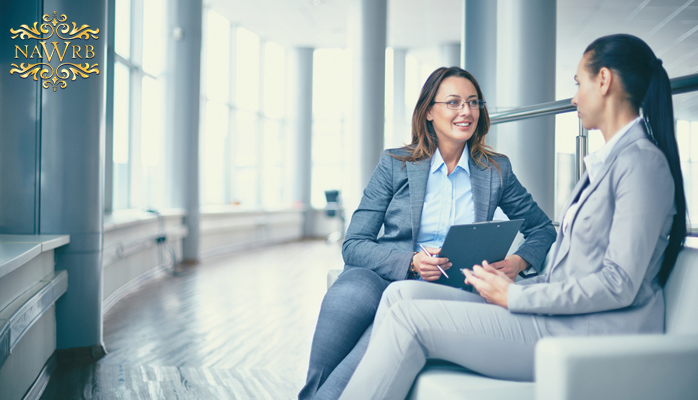 Having worked with a number of incredibly talented, well-educated, highly successful women over the years, we have come to notice that there are specific characteristics that highly successful women all have in common. These are the characteristics that women have incorporated into their every-day lives because being ordinary simply wasn’t good enough. In doing so, they have earned high-level positions at some of the world’s biggest companies and have empowered other women to do the same. 1) They are passionate about their lives, both personally and professionally. There is a saying that states, “Do what you love and you’ll never work a day in your life.” Nearly 14% of C-Suite jobs are held by women, and you can bet those women love what they do. When someone has passion for the work they do in their industry, it drives them to want to do more, to be more, and to give more to those around them. This passion is infectious; it’s magnetic. They become the women that everyone wants to be around. Their passion empowers others to give their all to the company which in turn leads to growth and overall well-being throughout their environment. 2) They manage their expectations realistically. In a study by the Harvard Business Review, researchers concluded that generally speaking, men felt confident applying for a job where they met only 60% of the qualifications whereas women only felt confident applying if they met 100% of the qualifications. Further research suggests that over time, the most successful women have realized that striving for absolute perfection is an epic waste of time and energy and only leads to disappointment and unhappiness. 3) They do not hesitate to take risks. Some of the world’s greatest achievements were obtained simply because someone somewhere took a calculated risk; they stepped out of the confines of traditional thinking and paved the way towards progress. Successful women don’t merely follow the paths of others, they break out and form new paths of their own. As Marissa Mayer, CEO of Yahoo, states, “If you push through that feeling of being scared; that feeling of taking risk, really amazing things can happen.” The same can be said for author J.K. Rowling who never in a million years believed that anyone would appreciate her incredible storytelling until her Harry Potter series became a smashing success. 4) They realize that sometimes failure is part of the process. Everyone experiences failure from time to time. The sign of a truly successful woman is in how she handles those failures. Empowered women realize that growth comes from failure if they are able to take a step back and analyze the process. They ask themselves,” What went wrong and how can I improve things in the future?” Having the ability to handle failure with grace and dignity while problem-solving and growing their company is definitely a characteristic of highly successful women. This could explain the fact that women are starting businesses at 1.5 times the rate of men. Failure is not an option; it’s a learning experience. 5) They understand the importance of nurturing authentic relationships with others. This is exactly what NAWRB is all about; creating an environment where women can come together to encourage, educate, and empower one another. It is of the utmost importance to have a tribe of women that can be relied upon and trusted in order to build one’s businesses on a solid foundation. When women ban together, network and pool their resources, and encourage one another in the process, they bring to the table something that is more valuable than gold. Highly successful women want to see other women succeed as well and are more than happy to contribute to that success in any way possible. 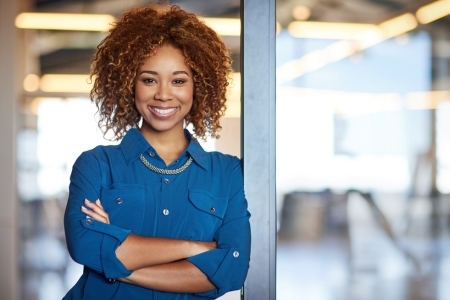 These top 5 characteristics of highly successful women represent just a fraction of what it takes to make it in the world of women’s small business. 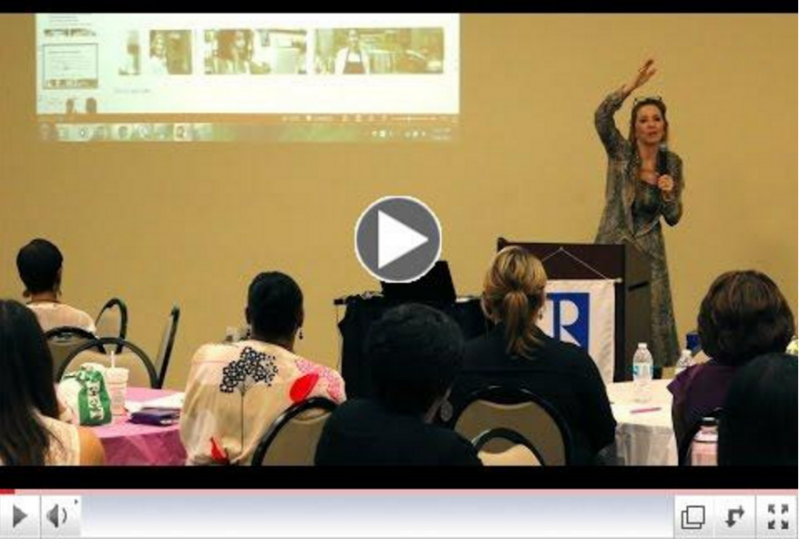 Why joining the NAWRB movement matters? 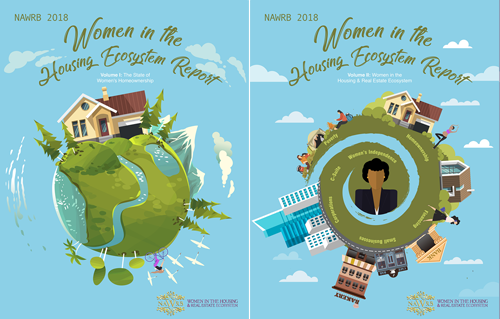 Since August of 2010, NAWRB has been championing women in business, to bring more diversity and inclusion to the real estate industry through awareness, opportunities, and access. 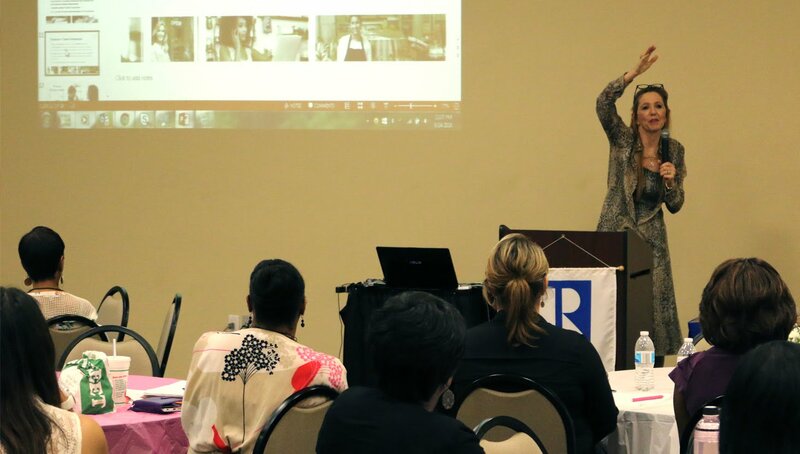 Through NAWRB we help women in real estate advance themselves toward meeting and exceeding their professional aspirations by educating, empowering, and connecting opportunities to their professional development and business success. 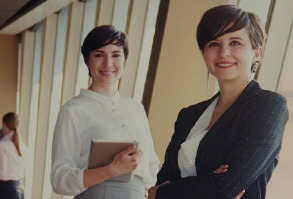 Join our elite group of women who strive to succeed personally and professionally with their businesses helping advance women forward regardless of the obstacles placed in front of them. 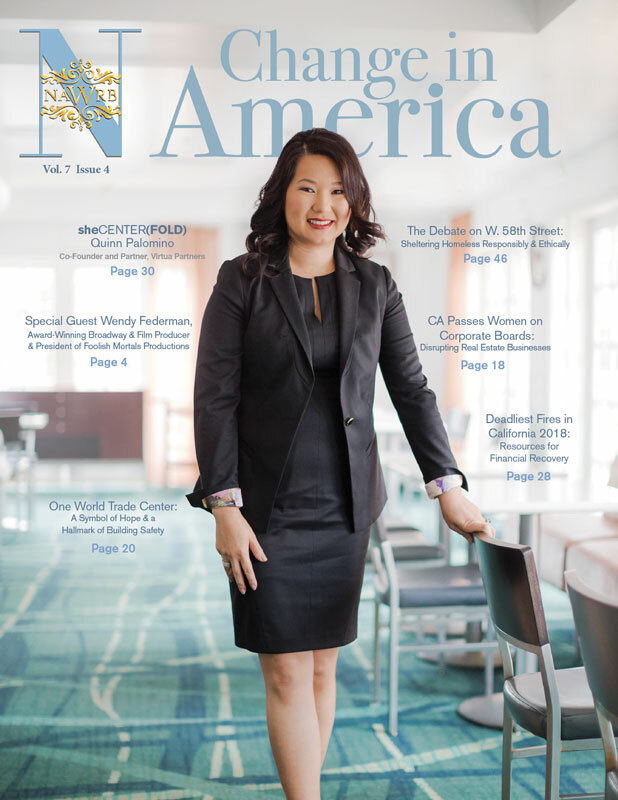 We encourage you to explore our vast media and article library with an analysis of markets, legislation, and the latest industry trends. We provide interviews with the leaders in our industry and business and real estate moguls. The largest banks and insurers in the U.K., alongside top American banks and investment firms, have enrolled in a British government initiative designed to promote the appointment of women to leadership positions. 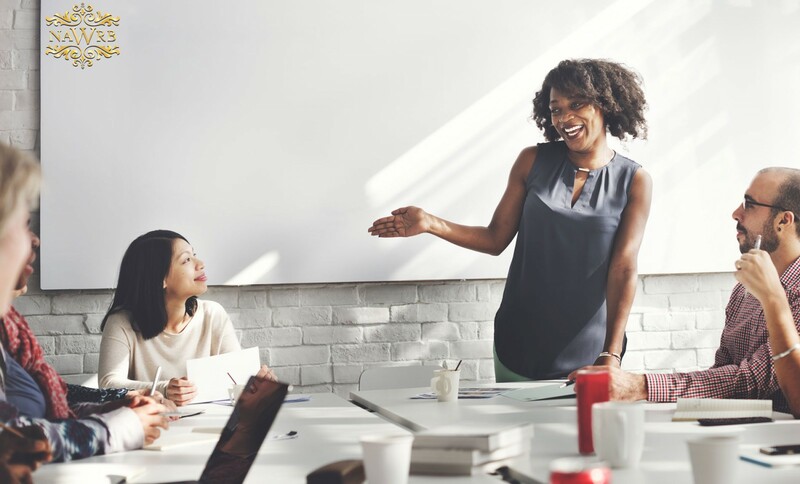 In an effort to drive true accountability in the program, participating companies have additionally agreed to tie senior executive team bonuses to the hiring of women in executive roles. 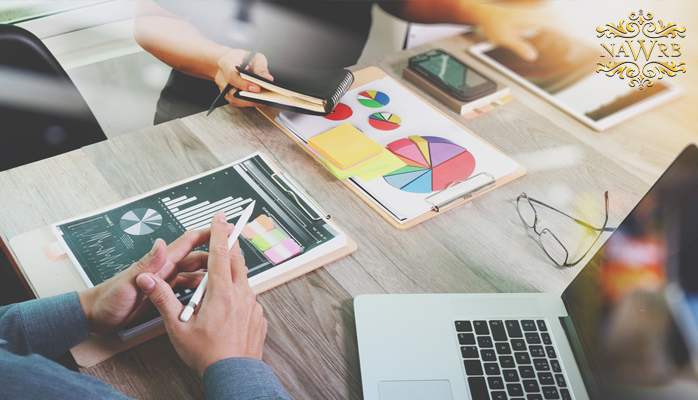 With changing global markets’ effect on the U.S. economy, it is vital for you to learn how to protect and elevate your business during this uncertain time. 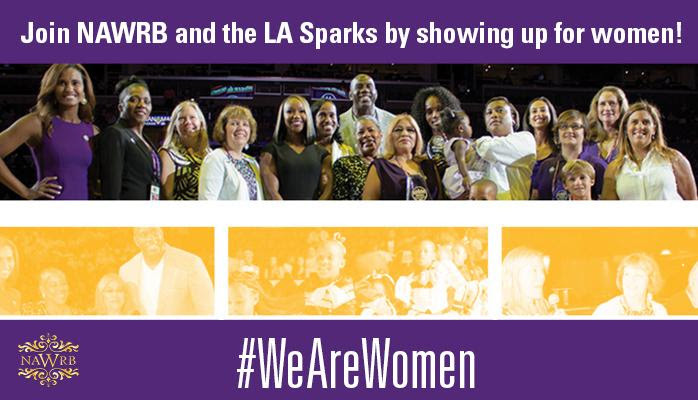 Join the LA Sparks and ambassador #NAWRB on July 10, 2016 to sell out the Staples Center! #WeAreWomen and #WeAreStrong. Who will you show up for? See full event details below. 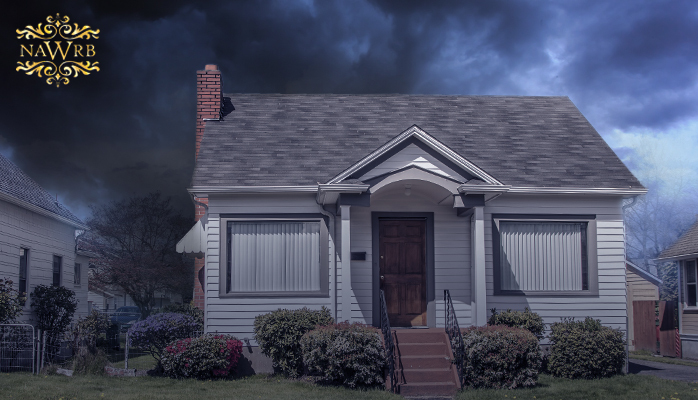 What is the Future of U.S. Housing?